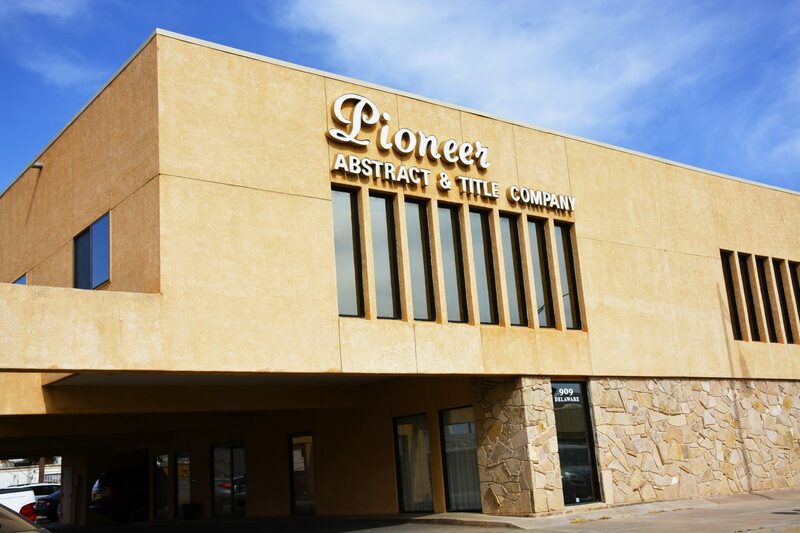 My Note – Pioneer Abstract & Title Co. of Alamogordo, Inc.
We have attached a debit authorization form with this notification. If you elect to have us set up your recurring payments, please fill out this form and return it to us as soon as possible. Otherwise, you can just set up your account online. Please feel free to contact us with any questions, email: Saralee.Godinez@pioneer-title.com or 575-437-5810.